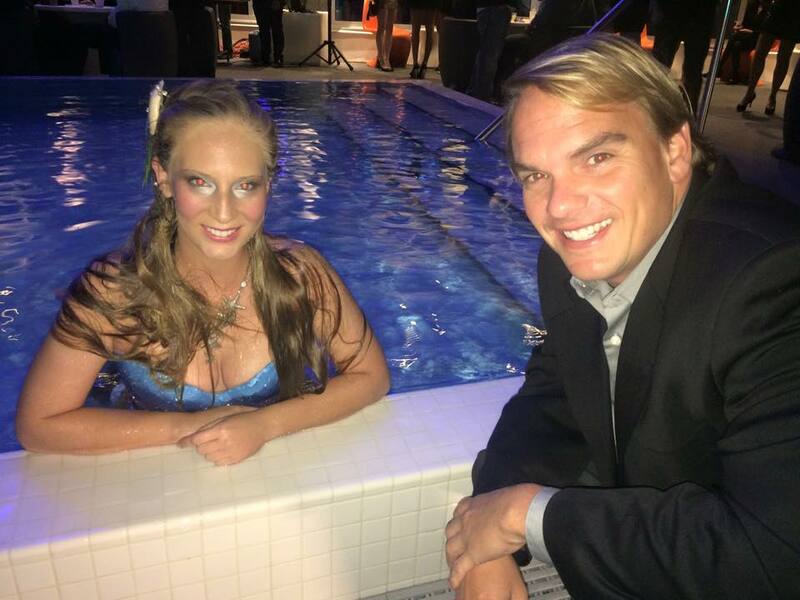 Meet MerNation — MerNation, Inc.
A mermaid by trade, but more importantly a mermaid by heart. 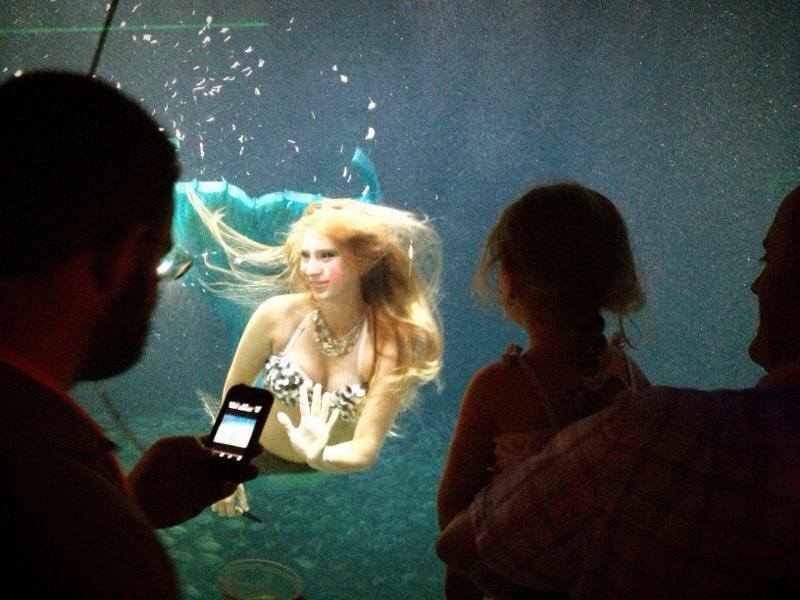 From a young age, growing up on Florida's beautiful beaches, Erin has always believed in the magic of mermaids. 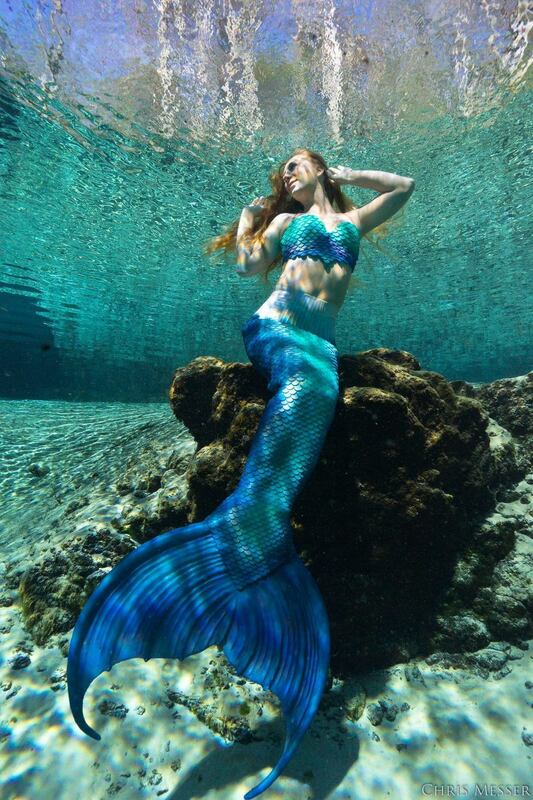 This upbringing sculpted her passions and laid the groundwork that would eventually lead her to cofound MerNation, Inc. A former competitive swimmer, artist and self proclaimed science nerd, Erin studied Biology at The University of South Florida and worked as a Dive Master at The Florida Aquarium in Tampa where she was lucky enough to develop their mermaid program and perform for thousands of eager crowds. 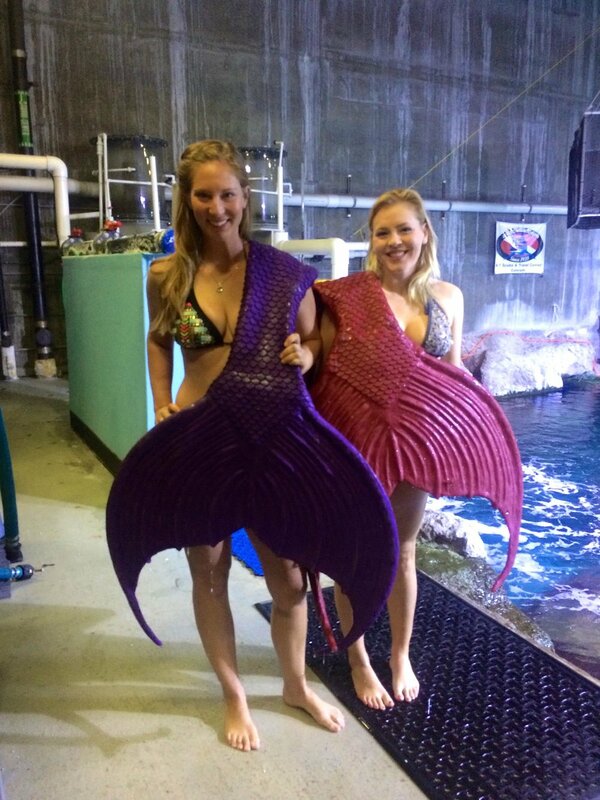 Today, she has the opportunity to both perform with MerNation in venues around the world and create one-of-a-kind mermaid tails for clients, merging her passion for art and entertaining. 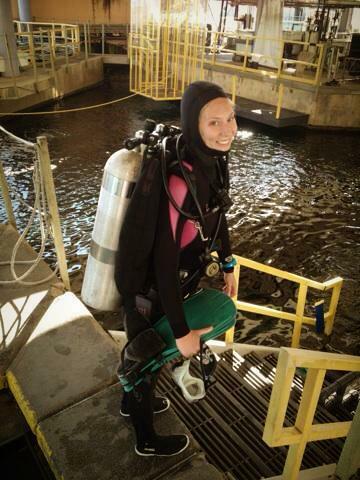 Erin is ready and excited to share her love for the ocean, mermaids and art with you. Growing up in a small town in Mississippi, Michael developed an unparalleled work ethic, desire for adventure and love of art. After spending many years in the corporate world, successfully growing a variety of businesses, he decided a change of scenery was needed and moved to Florida. 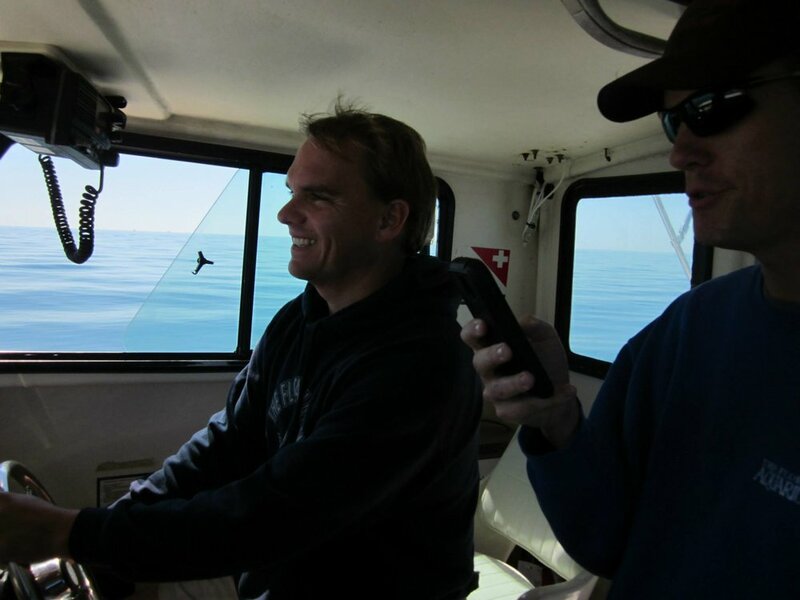 Becoming a PADI Dive Instructor and Master Captain with several Coast Guard endorsements, Michael is now able to share his passion for the marine world with others. As a co-owner of MerNation, Michael combines his eclectic background in business ownership, art and diving to ensure your experience is the best it can be. 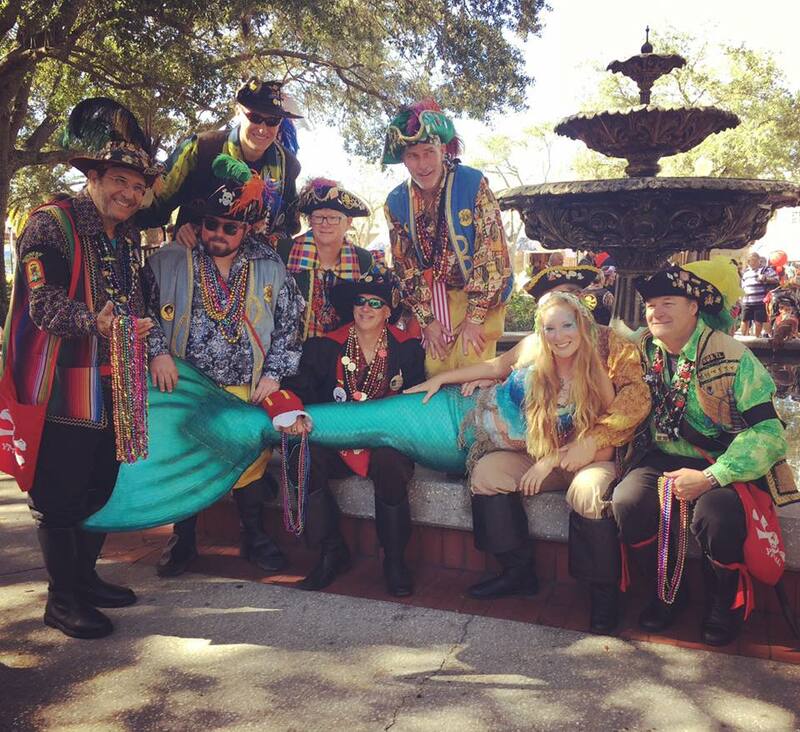 Our team of highly qualified, talented and charasmatic mermaids are ready to make your next event unforgettable!